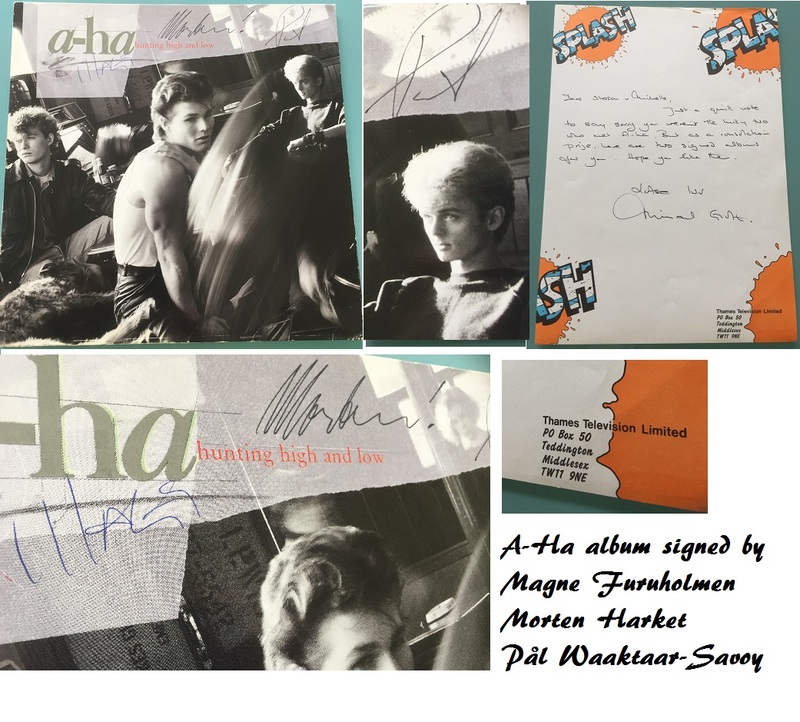 A-ha LP "Hunting High and Low" signed on the front cover by the full band. This stunning signed LP came as a runner up prize for a TV competition in the 1980s and comes with a Letter Of Authenticity from Thames TV. They rarely come better than this ! A-ha were once on top of the world with their hits, and one of the most successful bands ever. Even today they have a massive fan base. Each of the band members have signed above their own photo. Comes complete with the original vinyl and sleeve, are in excellent condition. 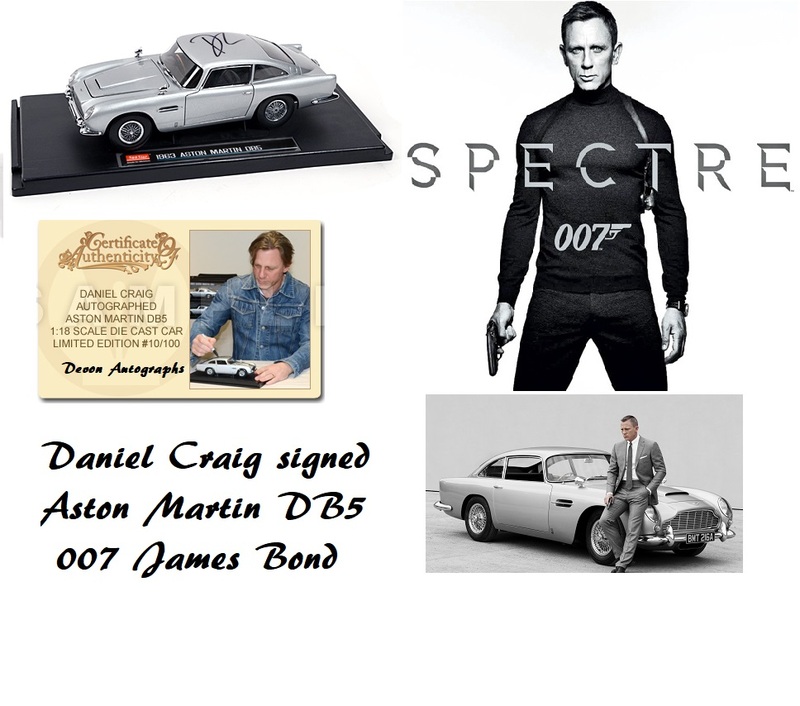 Obtained as a prize in a Thames TV competition. Comes with LOA.